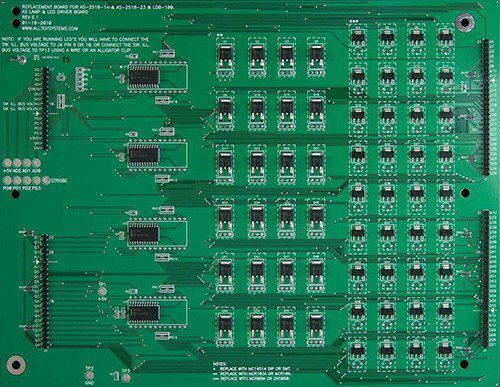 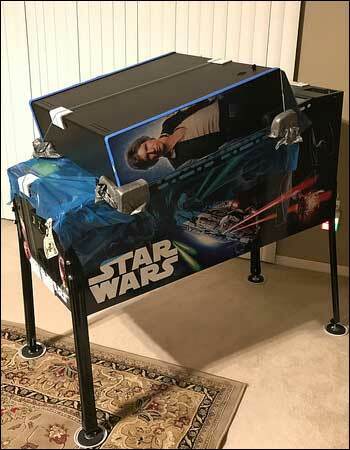 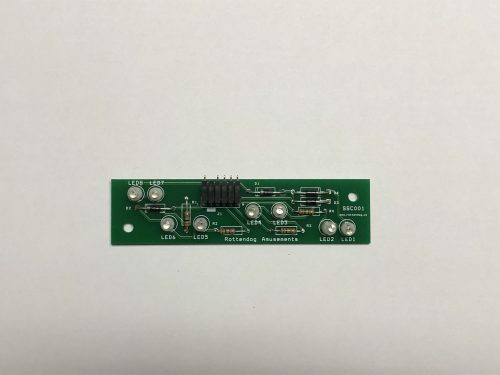 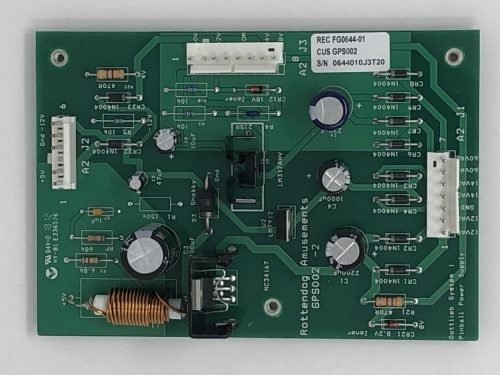 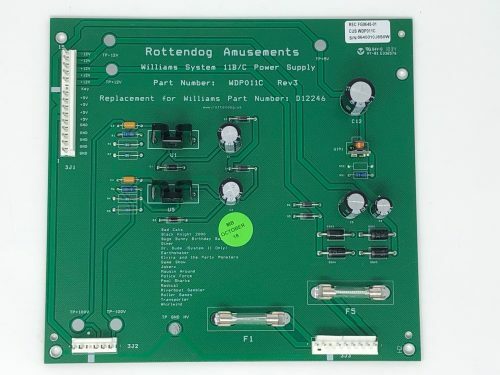 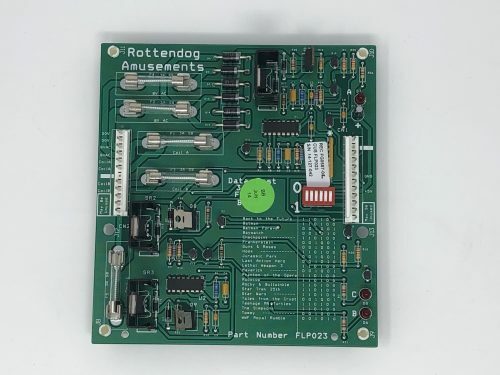 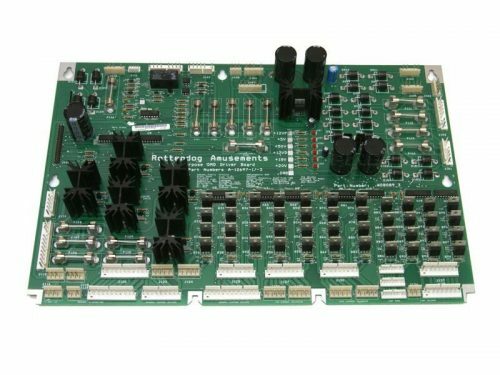 Rottendog WDB095 Pinball Driver Board compatible with Williams WPC95 pinball games. 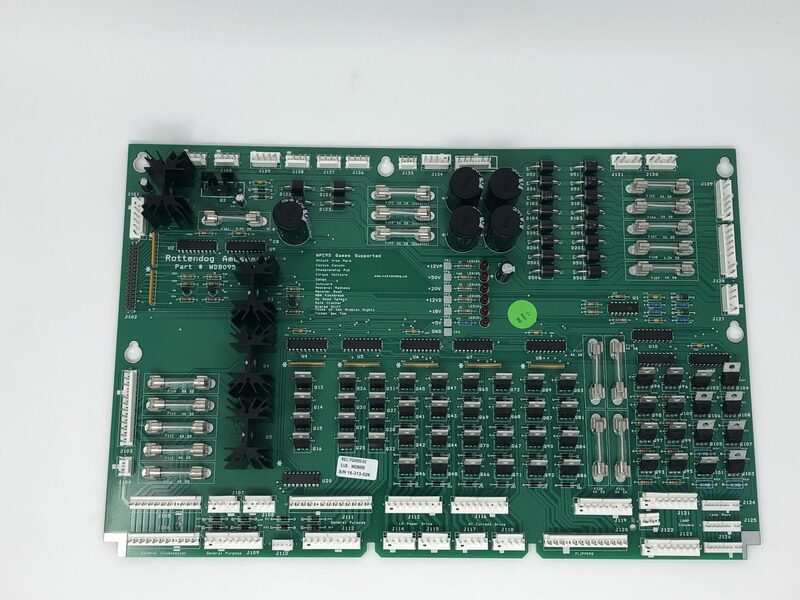 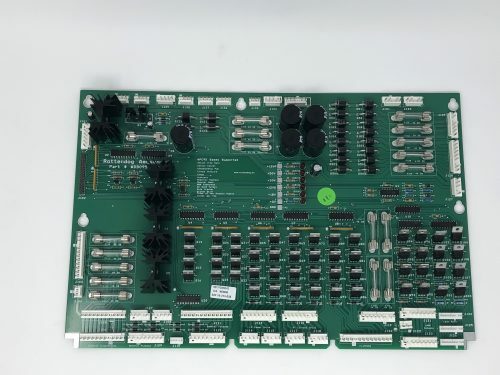 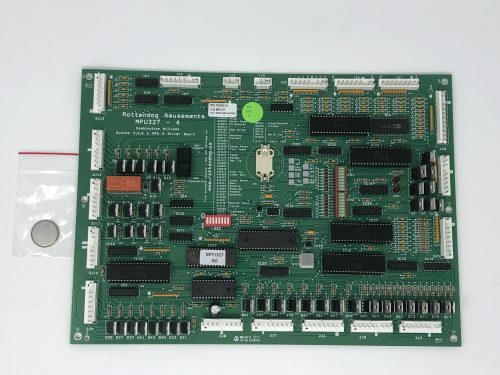 The board this replaces is Bally / Williams part number A-20028 . 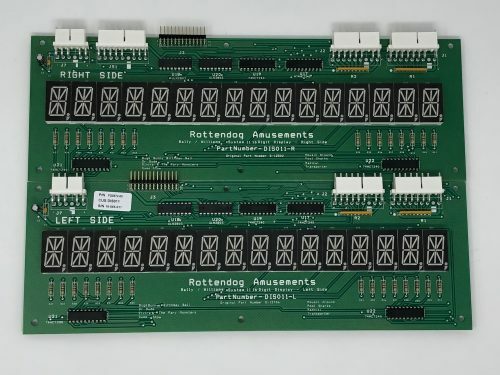 – Normal sized fuses used to eliminate smaller original sized fuses. 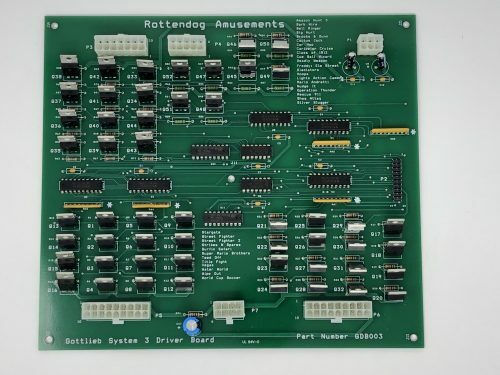 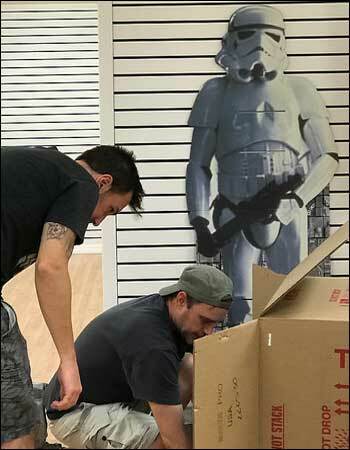 – Same component designators used to allow troubleshooting from original schematics (schematics supplied with purchase).